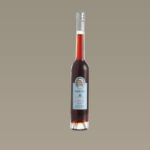 Our caffè liqueur is produced using a fine brandy, while our latte macchiato liqueur is made with Marc de Champagne. 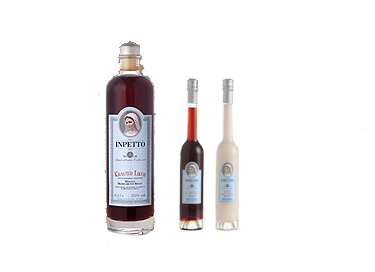 Served with a caffè in a long-stemmed liqueur glass, the liquore becomes a tiny, alcoholic “praline” which is sure to be the cherry on the top of a delicious meal. 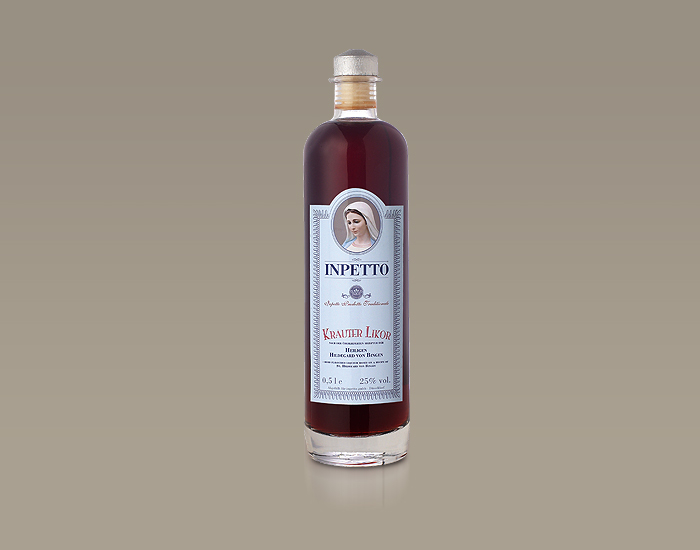 Only the most exquisite ingredients, such as brown cane sugar, caffè concentrate from Reggio di Calabria and fine chocolate from Venezuela, can afford these liqueurs with their unique flavour. 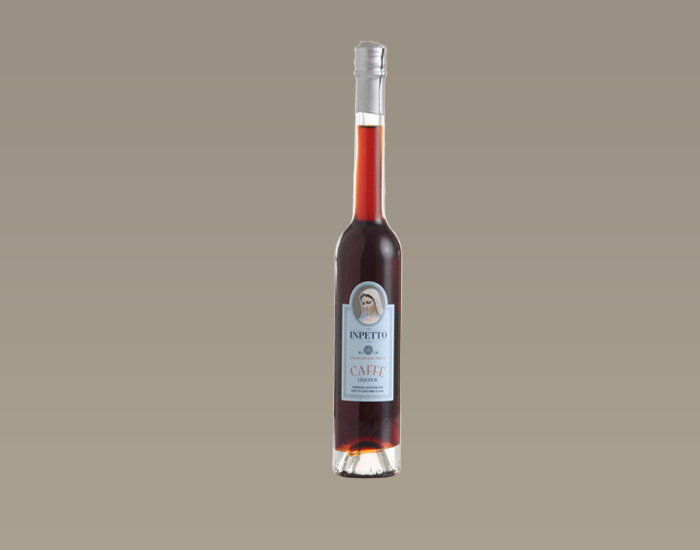 This liqueur is based on the recipe of its namesake, Saint Hildegard von Bingen. Originally belonging to a monastery, she was no stranger to conflict within the male-dominated world of the Church, even from a young age. In the 1150s, this visionary studied what herbs and plants, natural phenomena and the human body consist of and how they function. After her death in 1179, she left behind a comprehensive body of work, as well as monasteries such as Rupertsberg in Bingen am Rhein. 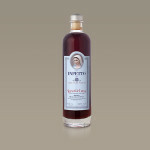 The scripture “Liber simplicis medicine” is part of her legacy, and stands as testament to her love for and dedication to both human beings and nature. 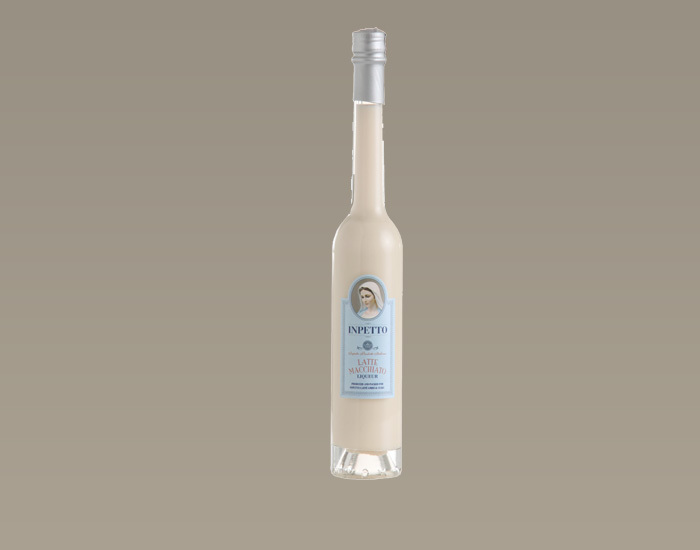 24 herbs with 25% alcohol content are perfectly blended in our take on this ancient recipe, which guarantees both an enjoyable drinking experience and a profound sense of wellbeing.